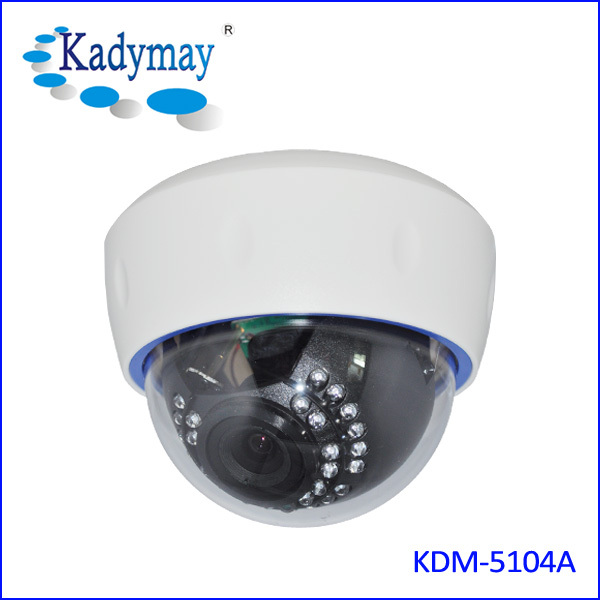 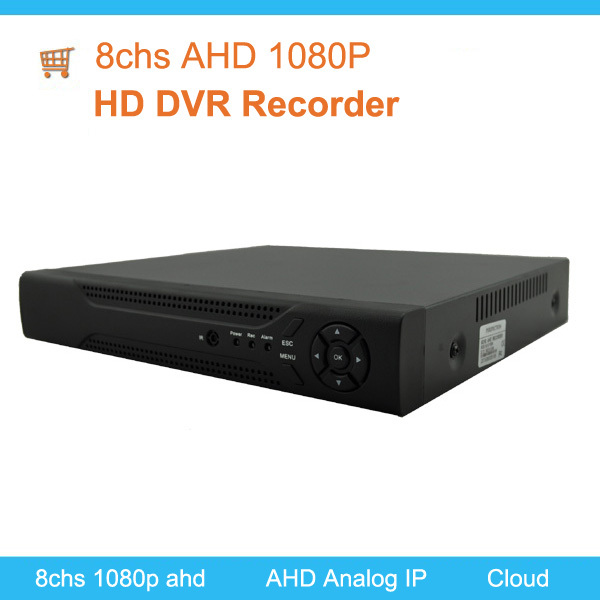 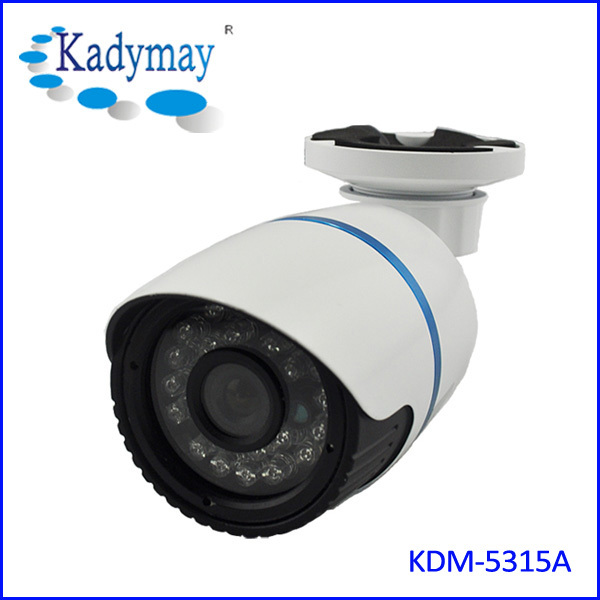 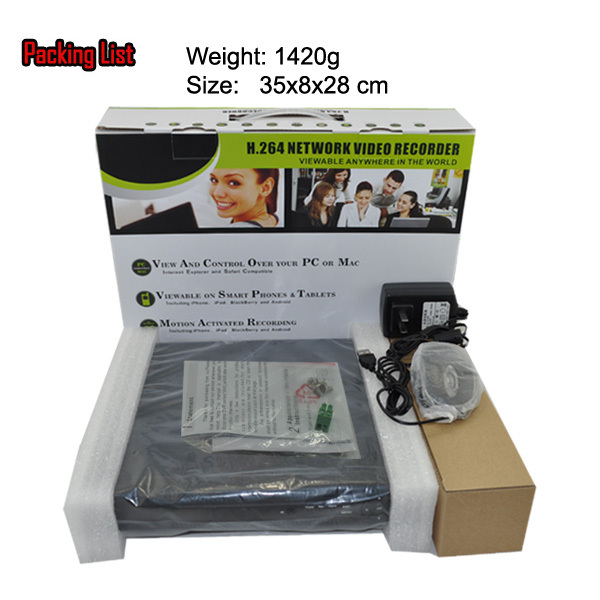 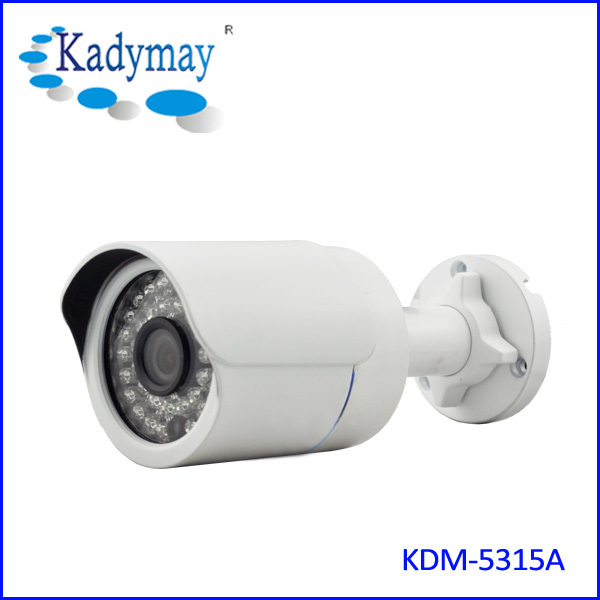 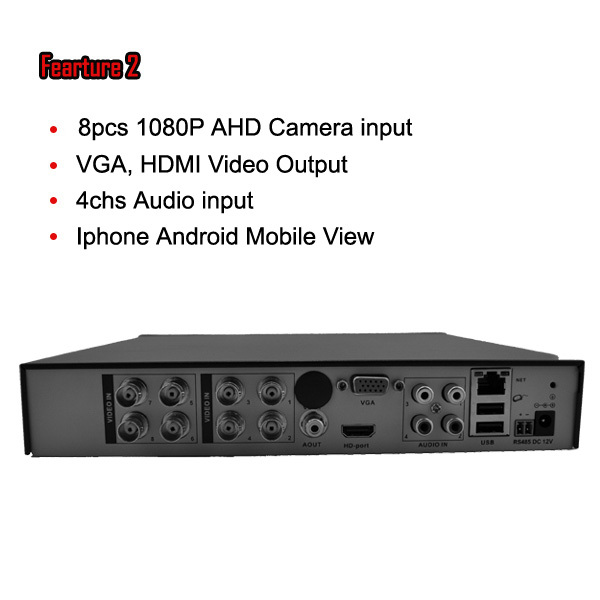 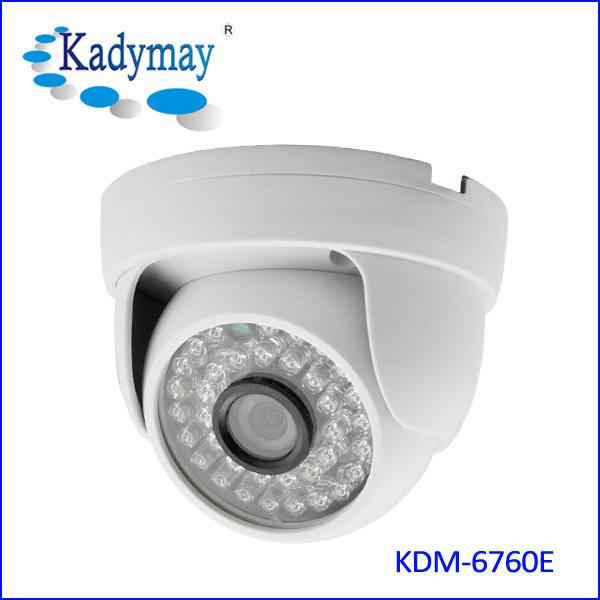 8chs 1080P AHD DVR KDM-5508H-HD AHD DVR-Shenzhen Kadymay Technology Co.,Ltd. 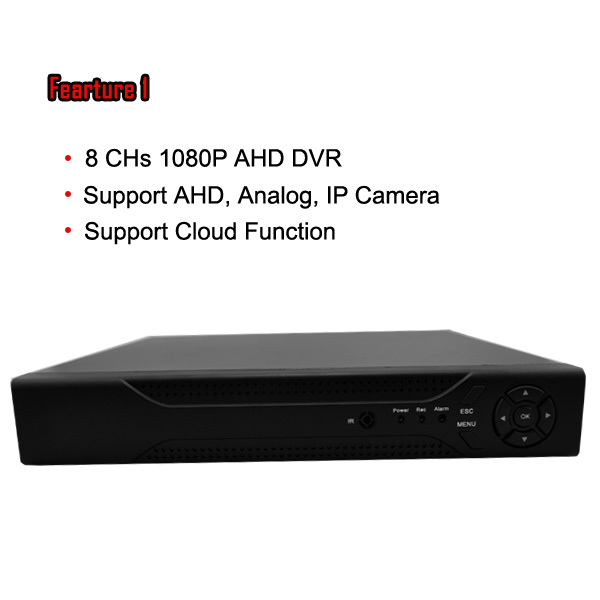 •Onvif NVR Support Onvif IP Camera. 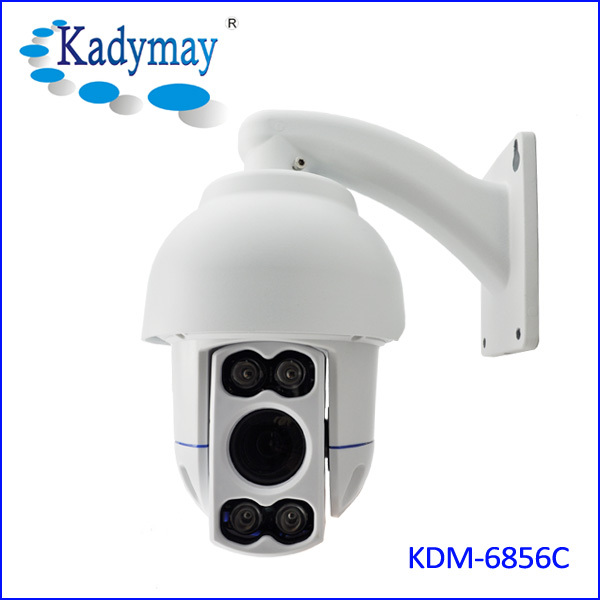 •Suitable for shops, factories, offices etc.